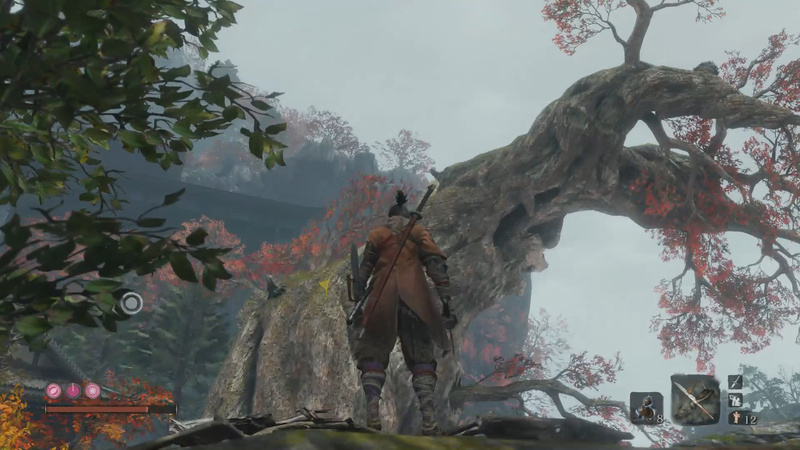 In Sekiro Shadows Die Twice there is an item called the Fresh Serpent Viscera. This item is needed to get the optional ending of the game. 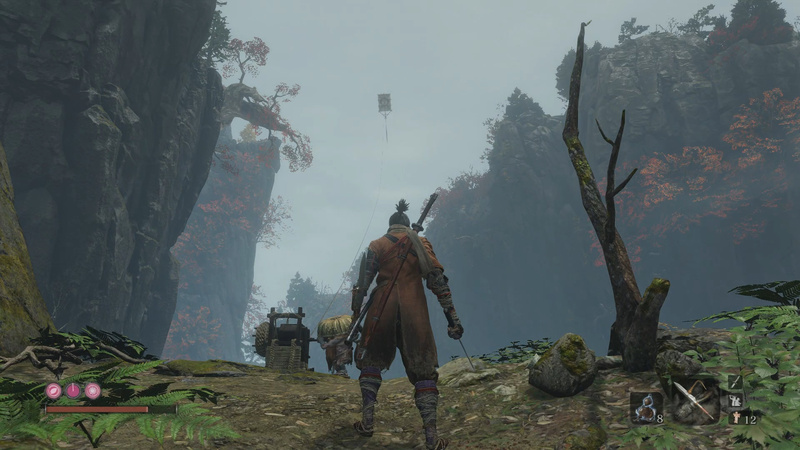 Below I will show you how to get the Fresh Serpent Viscera item in Sekiro Shadows Die Twice. Note: The Ninjutsu ability we need is earned after beating the Screen Monkeys. From the Sculptor’s Idol leave through the open door and head down the mountain. You should see a monkey on a bridge to your right. 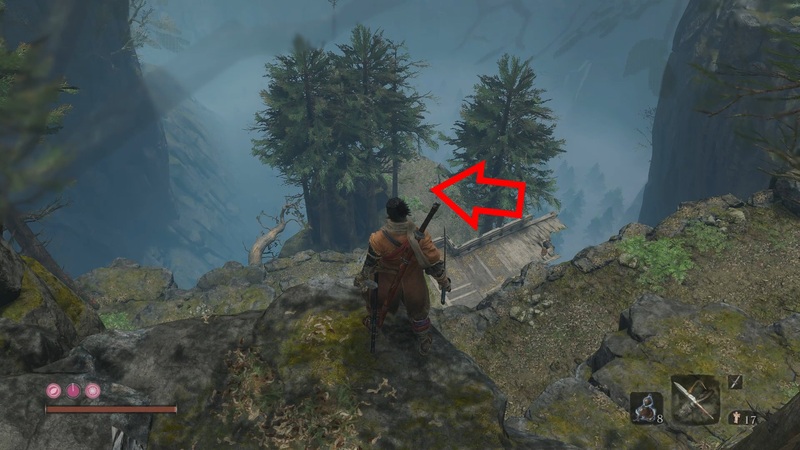 Go to the area below this to find a “rat” enemy standing by the controls of the kite. Sneak up and backstab the rat and tap r1/rb again to turn it into a puppet. 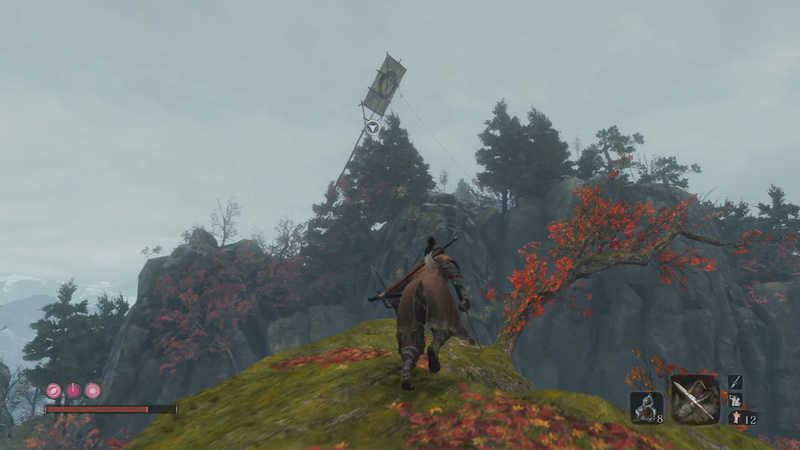 It will run over and raise the kite permanently. If you played Dark Souls 3 you will immediately be familiar with this attack setup. 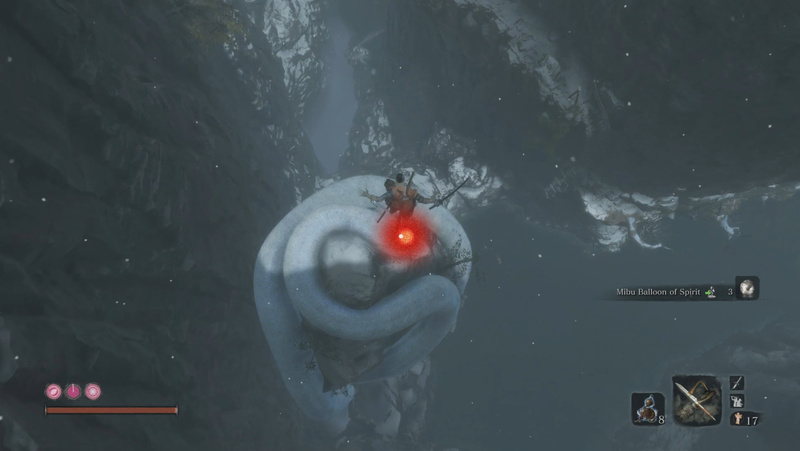 You are high above the snake and should plunge attack down onto it. Once you’ve plunged attacked, you will need to follow it up with a second deathblow. This will kill the snake. Pretty easy. 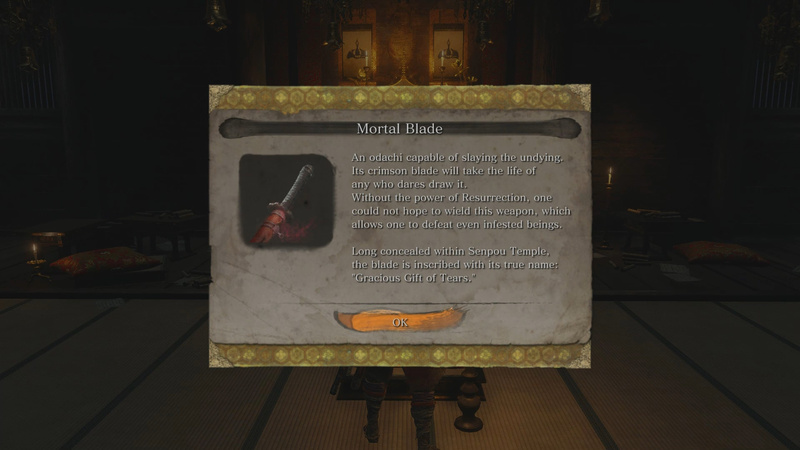 This item is part of the optional ending in Sekiro along with the Dried Serpent Viscera. You can give it to the Divine Child in the Inner Sanctum as you deliver rice to the different people that request it. 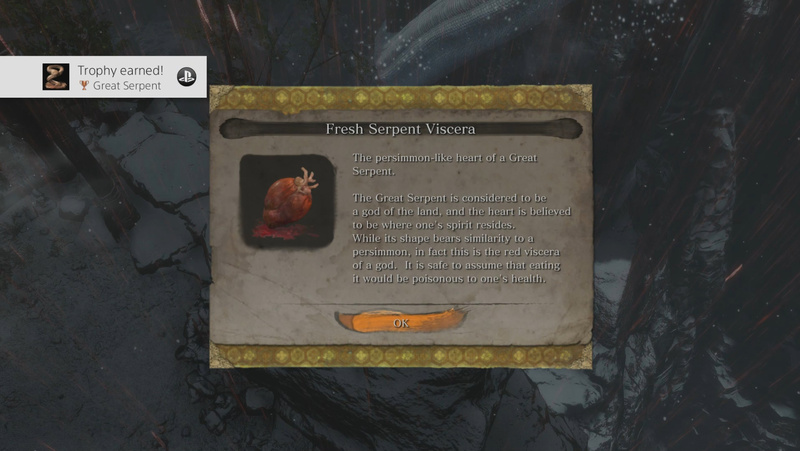 Thoughts on our how to get the Fresh Serpent Viscera item guide? Drop them in The Pit below. The snake didn’t spawn, am I bugged?